While it can be helpful for one person to be able to view all of their family’s accounts online on their login, sometimes view-only access is not enough. 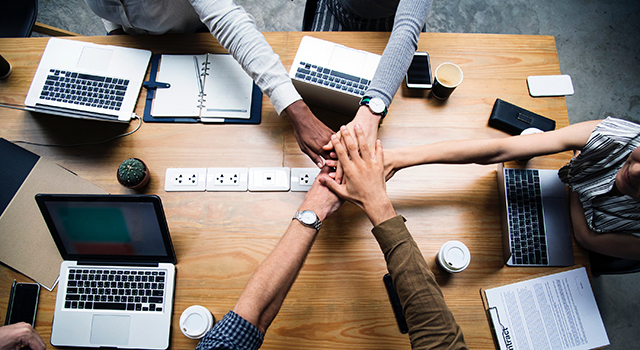 Often times one person manages all of their family’s finances, but when individually-owned accounts are involved it can be stressful or frustrating to get basic tasks done. For example, while Roth IRA funding can be accomplished by anyone, backdoor Roth contributions require the individual retirement account’s owner to perform the second step of converting the assets to Roth. Instead of having to nag your spouse to sign paperwork or login online to accomplish these tags, you can manage all of your family’s finances by setting up a power of attorney. There are two types of Power of Attorney that you can grant: Power of Attorney (POA) or Durable Power of Attorney (DPOA). The difference between the two is that the durable power of attorney persists even if the individual who granted the authority becomes mentally incapacitated. In this manner, it is both a useful tool for delegating authority and also a powerful estate planning tool for medical emergencies. Both types of authority require paperwork be filled out, signed and notarized. However, the durable power of attorney requires both the account holder and the agent’s signature be notarized while the regular power of attorney only requires the account holder’s signature be notarized. This is the guide to granting a regular power of attorney because that is the one easily done by yourself. After logging in to Schwab Alliance at https://www.schwab.com, hover over the “Service” tab at the top and then click on “Forms” in the menu that comes up. Save the PDF to your computer and then open it. The remainder of the form is where the actual instructions are. In Section 1 “Account Holder Information and Authorization,” you should fill out all the information for the person who owns the individual account. Only the accounts you list in “Schwab Account Number(s)” will be included in the authorization. That means if you later open more accounts, you will need to fill out this form again. Grants the authority to trade in your Account and to journal transfer or withdraw money and securities in your Account, including into the name of the Attorney-in-Fact. Agents with FPOA cannot transfer securities into or out of your Schwab Account to or from another brokerage firm, close your Account, or change the account mailing address. An Agent can change his or her own password to access your Account but cannot change your password. Also grants the authority of the Authorized Check User described immediately below. However, read through the designations carefully. In Section 3 “Agent (“Attorney-in-Fact”) and/or Authorized Check User Information,” you put your own information as the family finance manager. There is room for two agents information, like if both Mom and Dad want to have authority to manage their son’s Roth IRA. Then, Section 6 “Agent (“Attorney-in-Fact”) and/or Authorized Signatures” is where you, the family manager, sign, accepting the power of attorney. Meanwhile, Section 7 “All Account Holders Must Sign, Date, and Provide Notaries for Each Signature” is where the account owner signs, agreeing to grant the power of attorney. This Section 7 account holder signature must be signed in the presence of a notary. Many financial professionals, including us, provide notary services for no or low cost. Powers of Attorney are among the certain documents that are ineligible for secure messaging. They should be returned by mail or at a Schwab branch office. 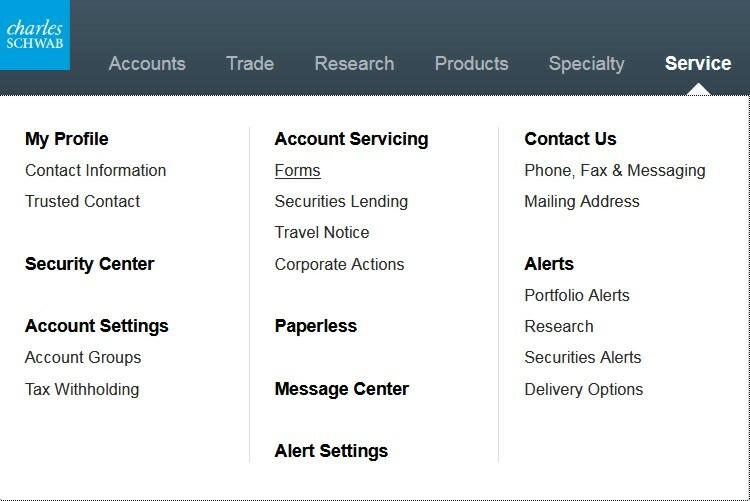 Then, shortly after submission to Schwab, these accounts should show up on your Schwab login. If you want to establish a Durable Power of Attorney, although Schwab has paperwork to accomplish this task, it is not listed online. To get them to send you a copy of the Durable Power of Attorney paperwork, call Schwab Alliance at 800-515-2157 or message them via the message center.